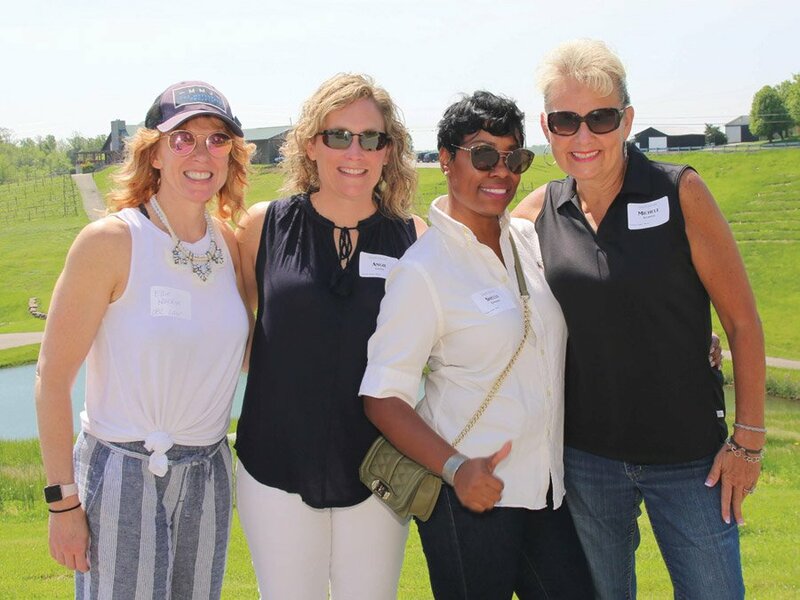 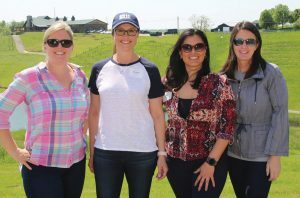 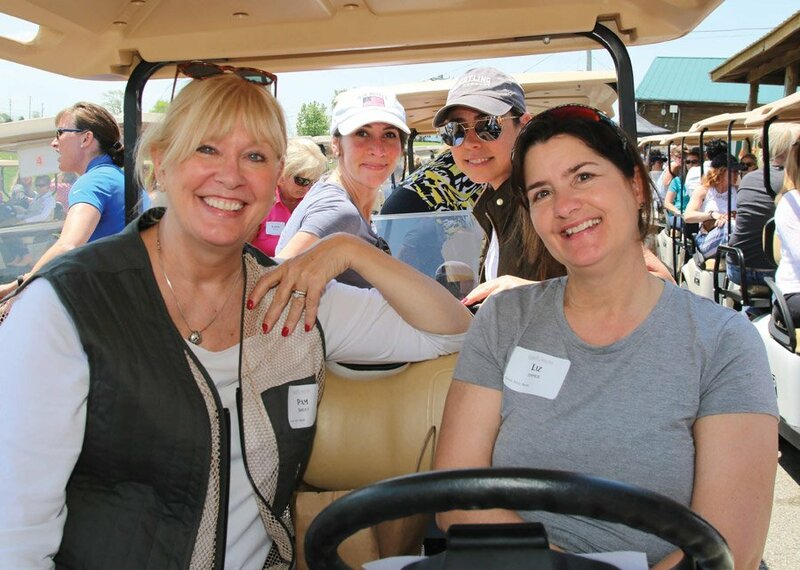 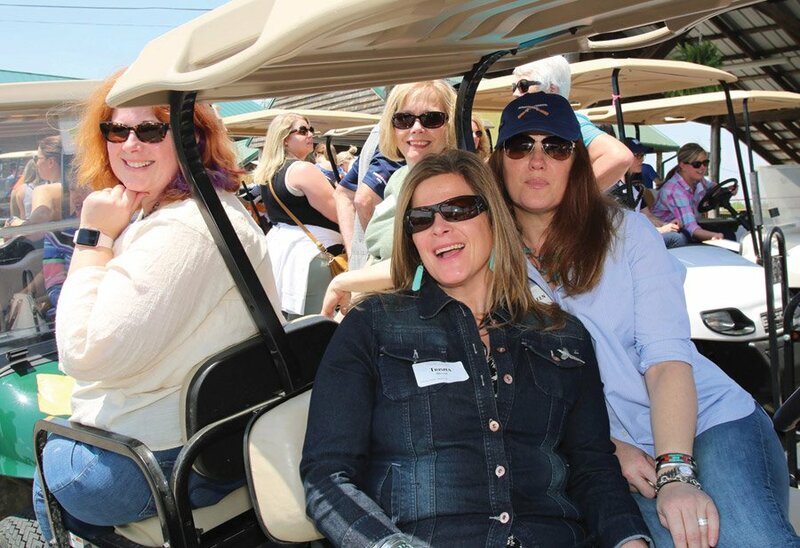 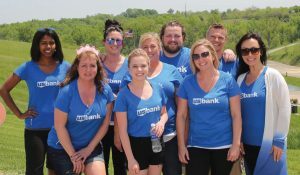 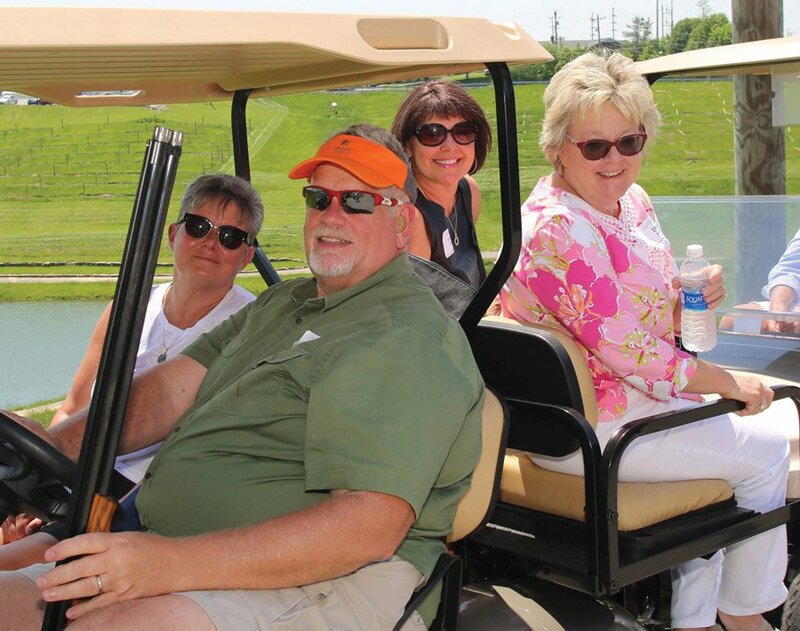 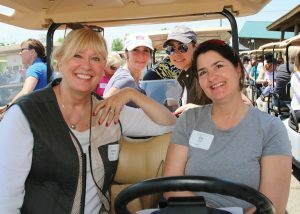 Junior Achievement’s Aim for Grapeness brought together 188 businesswomen at the annual Ladies Sporting Clays and Wine Tasting. 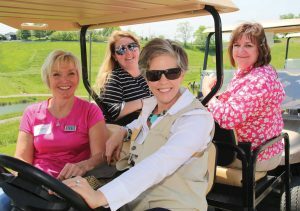 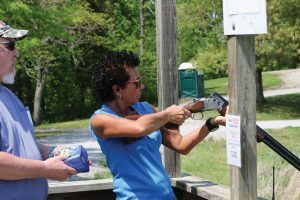 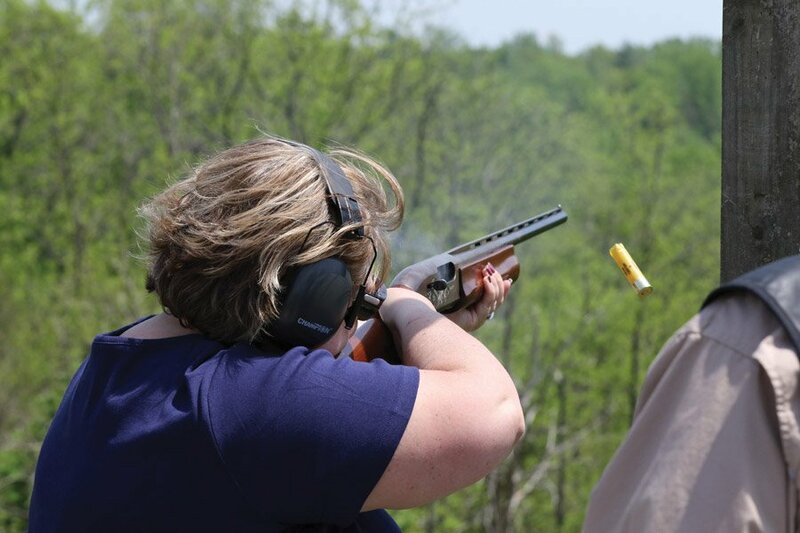 The all-female event was held at the Elk Creek Hunt Club in Owenton, Kentucky. 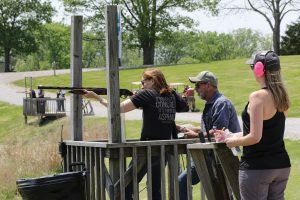 The sporting clay shooting competition was followed by a wine tasting and raffle. The fundraiser generated more than $100,000 for Junior Achievement.